It was simple her birthday. 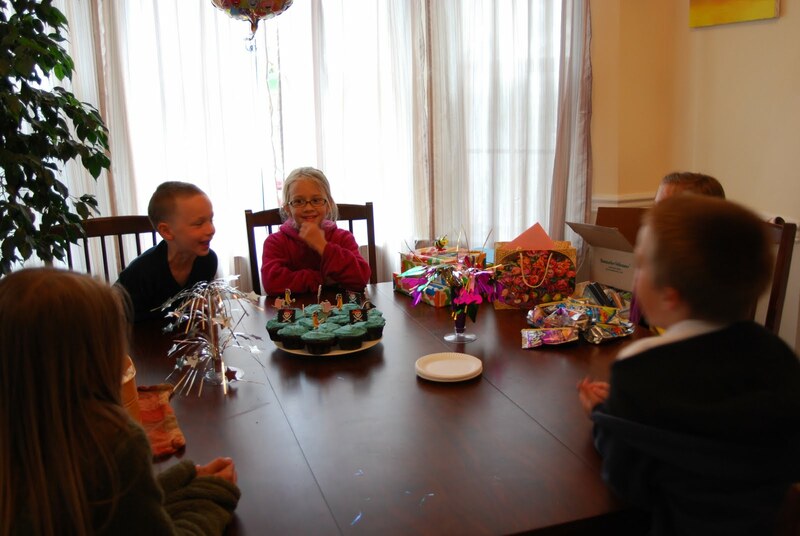 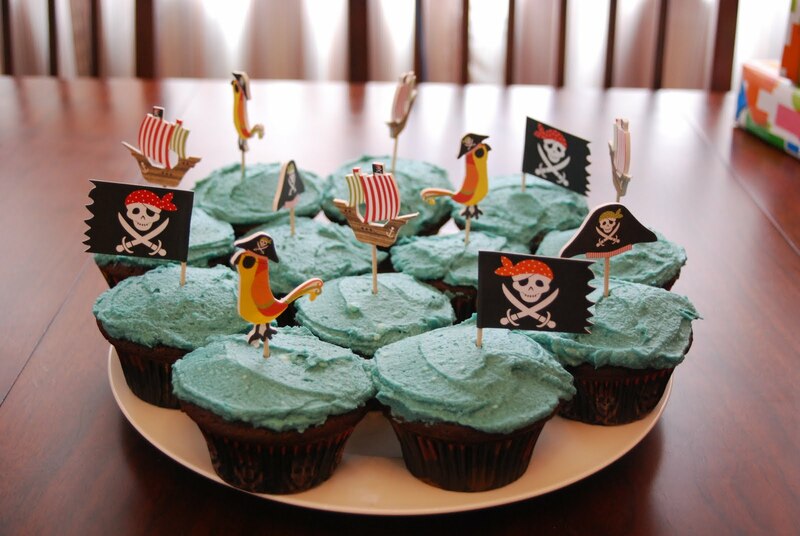 A few decorations, a plate of pirate cupcakes, and a few of her favorite friends. 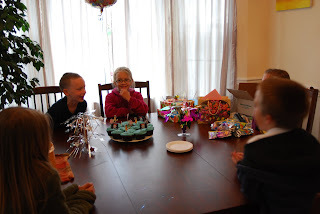 A small gathering sharing cupcakes and many laughs. 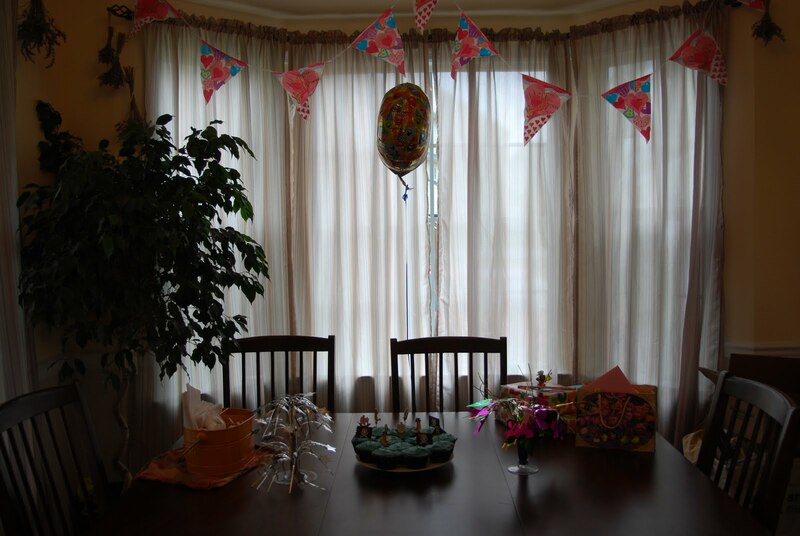 It may not have been grand in its spectacle but it was grand in its wishes and fun.